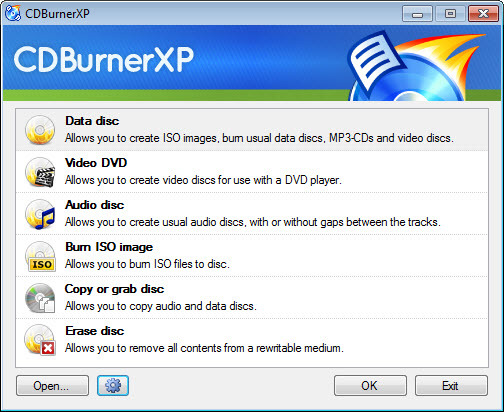 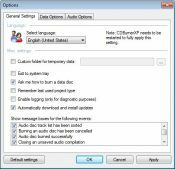 CDBurnerXP is a free tool designed to burn CDs/ DVDs, HD-DVDs and Blu-ray discs. 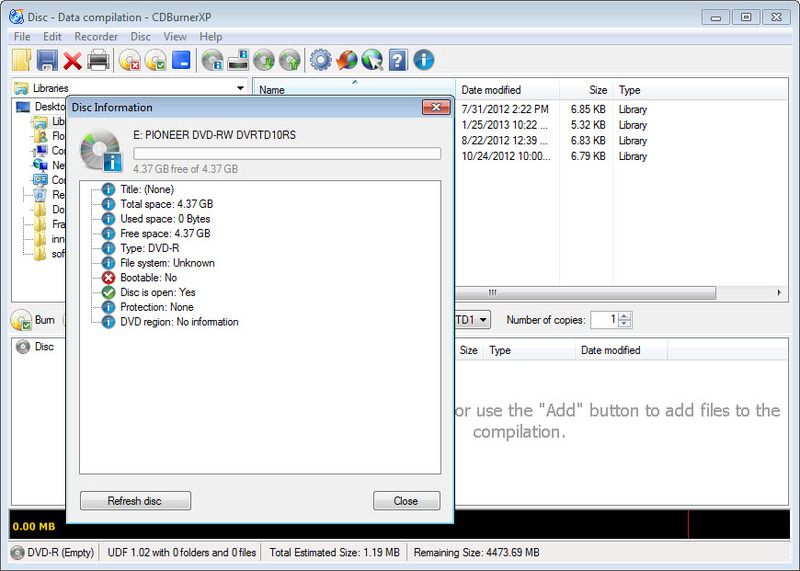 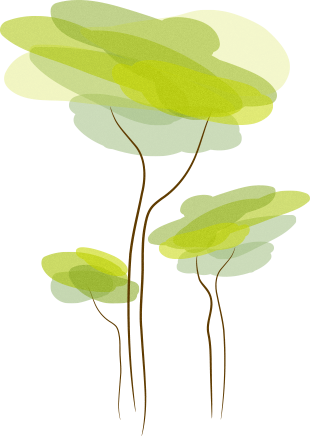 ISO images can also be created with the help of this simple yet fully-featured application. 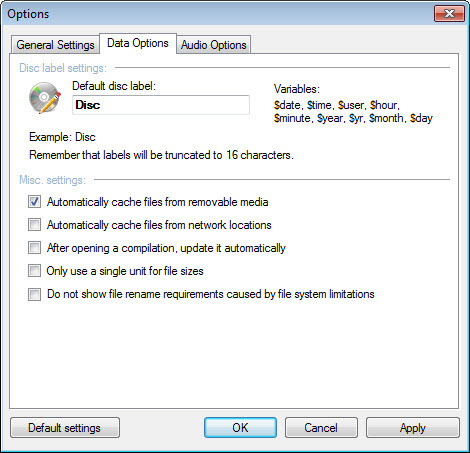 Permanent back-up M-Discs are supported as well. 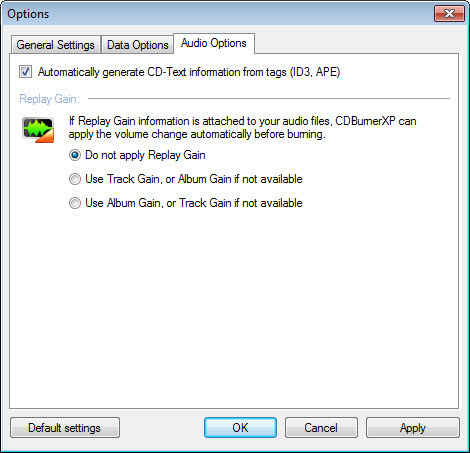 As for the formats it supports, you can choose from MP3, audio, video (HD), bootable and data. There are many audio options: you can listen to tracks through the integrated player, make gapless audio CDs, import playlists and burn them, create mixed-mode discs and even add CD text. 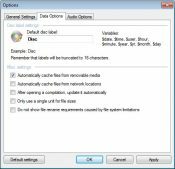 Spreading data on multiple discs is possible thanks to a disc spanning feature. 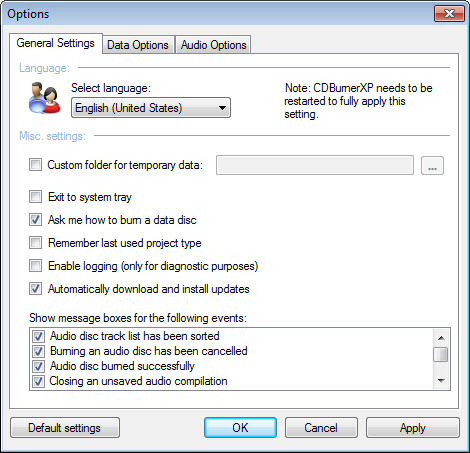 Cover printing (LightScribe) is yet another advantage of this burning app, as well as its multi-language interface and the constant updates it receives.